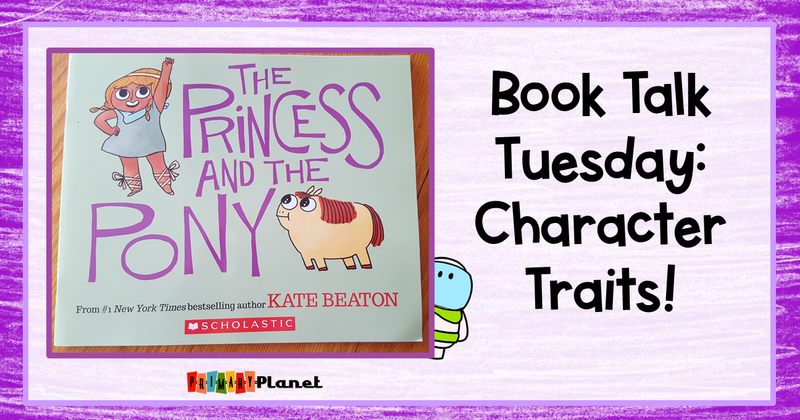 Book Talk Tuesday (with a freebie): The Princess and the Pony! | Primary Planet! Book Talk Tuesday (with a freebie): The Princess and the Pony! Welcome back for another Book Talk Tuesday! 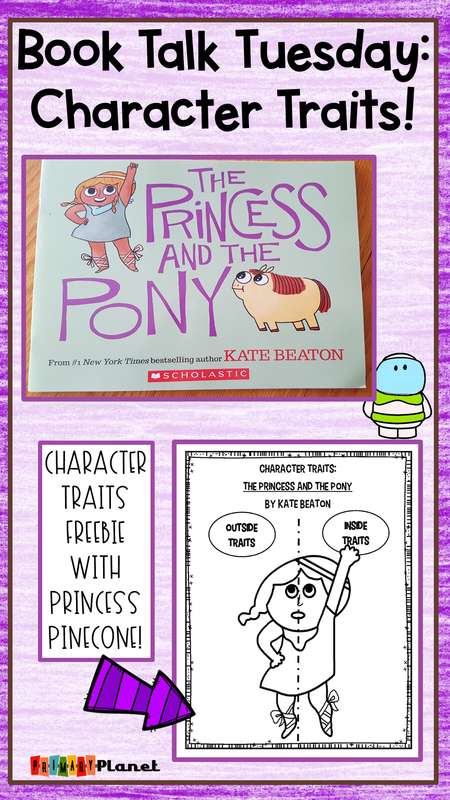 This week I want to share with you an adorable book by Kate Beaton: The Princess and the Pony! 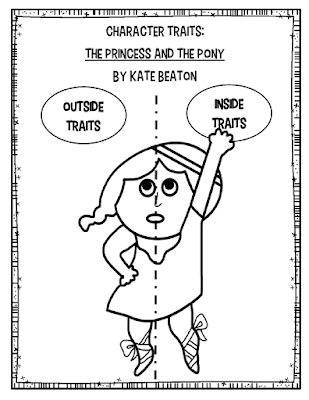 If you have not yet discovered The Princess and the Pony by Kate Beaton, you need to go out and get it RIGHT NOW! Don't worry...I'll wait. This book has it ALL! Warriors, battle, intrigue (new square balls), cozy sweaters, and the cutest, roundest, pony (who has a bit of a farting problem). What more could one want in a book? All Princess Pinecone wants for her birthday is a big, fast, warrior horse. Her parents try...you can't so no to a birthday gift right? You will have to read this little gem to find out what happens! I have to tell you, my kiddos LOVED this book. It is one of the most popular titles in my library right now. It was a great book to go along with teaching about how characters change from the beginning of the story to the end and to teach about character traits. I have a little Character Trait freebie for you to go along with this story. Thanks again for stopping by! 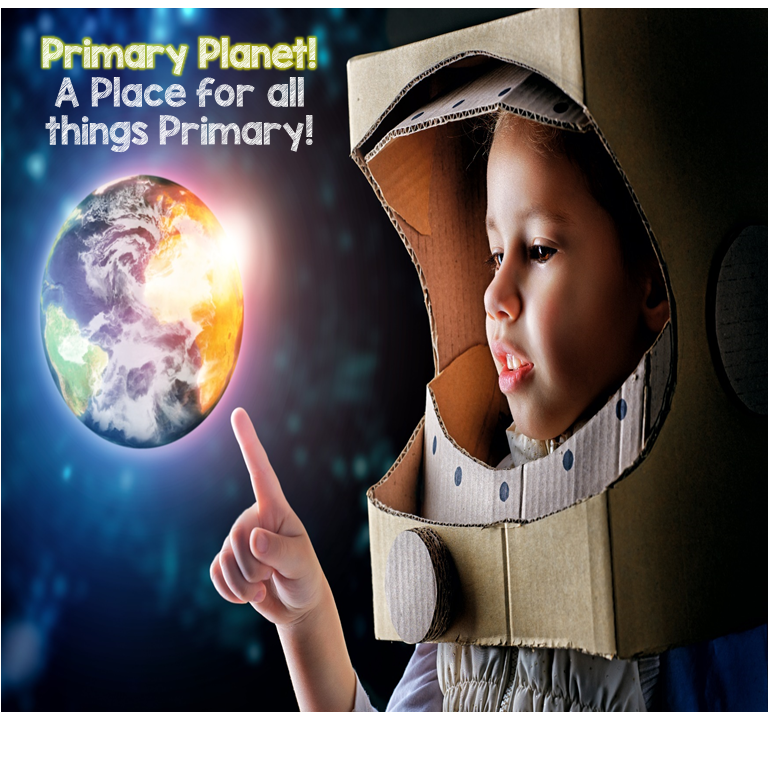 Don't miss out on anything going on here at The Primary Planet! 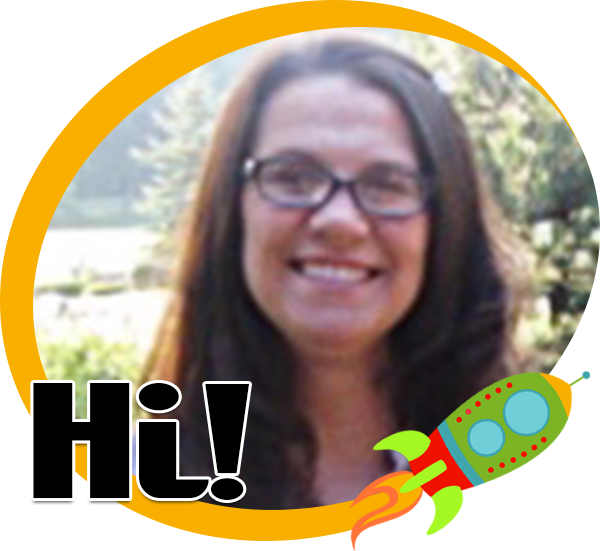 Plus, get a full Pick a Prompt Product Free, just by signing up for my e-mail newsletter! Pin the image below so you don' t lose your freebie!